Europe is one giant tourist dream with so much to see and do everywhere you go. One of the best aspects of Europe is the history. 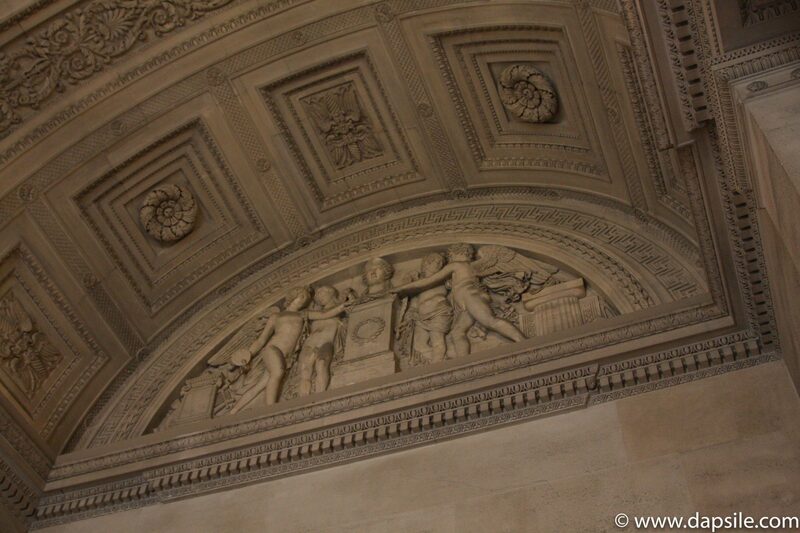 There is so much of it, and while countries and cities continually modernize, they value their history and reuse it. Paris is no exemption. 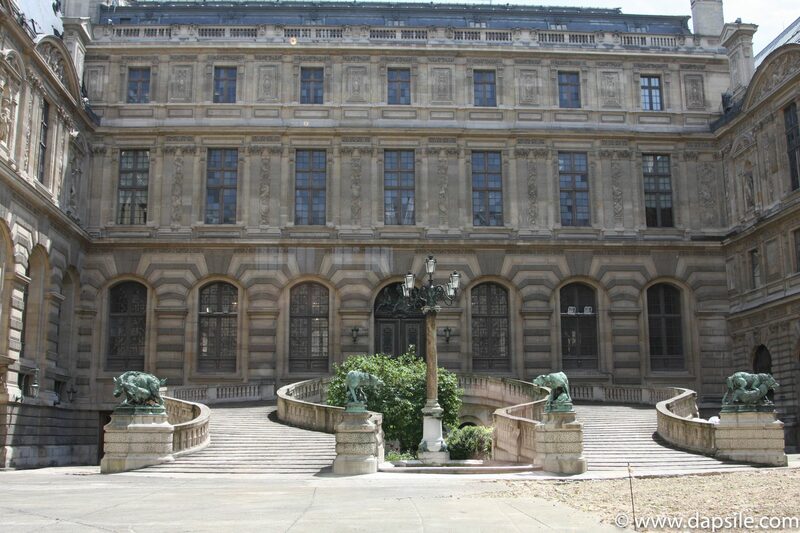 Palaces, hotels, train stations, all once bustling with activity and opulence, now house some amazing museums. Still bustling with activity and opulence but in a different way, and to a different class of people. The buildings themselves now become part of the draw. 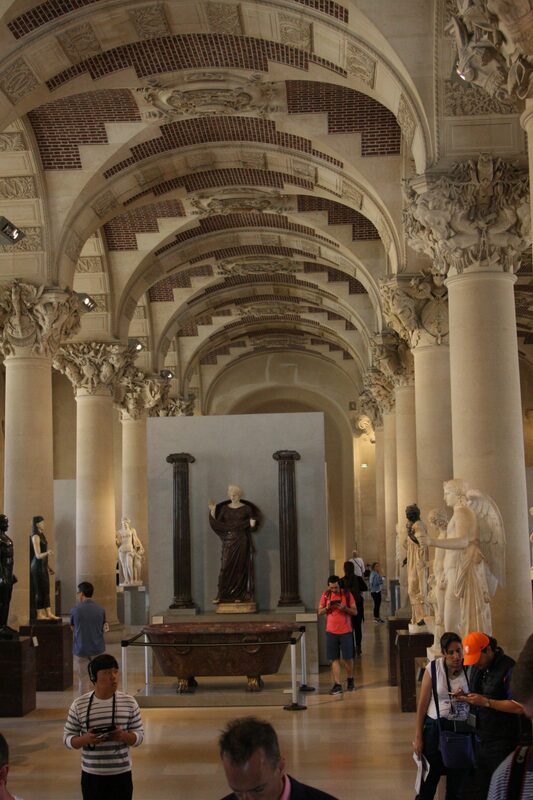 With over 100 museums, there is something to see for everyone. 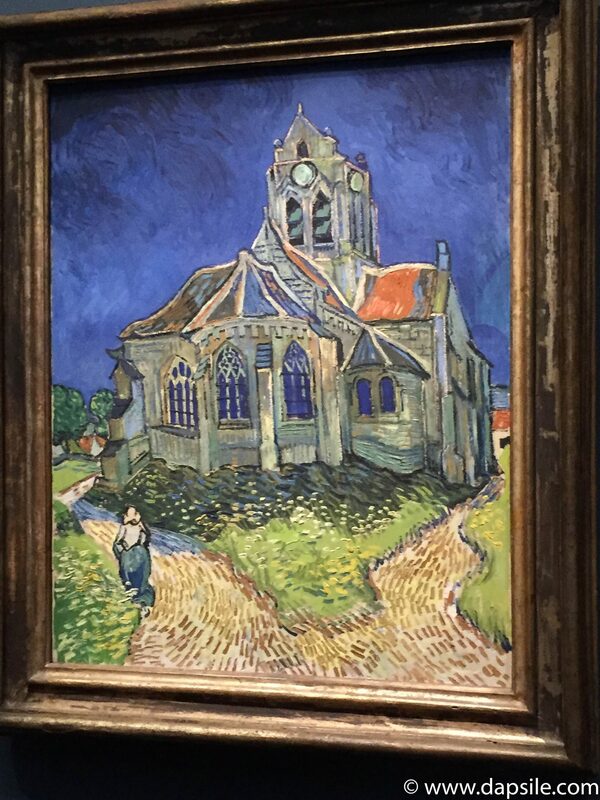 Paris is where the 2016 European Museum Tour continued. Travelling through Europe is super easy, and can be very affordable. The first stop with my cousin Megan on the 2016 European Museum Tour was Amsterdam. 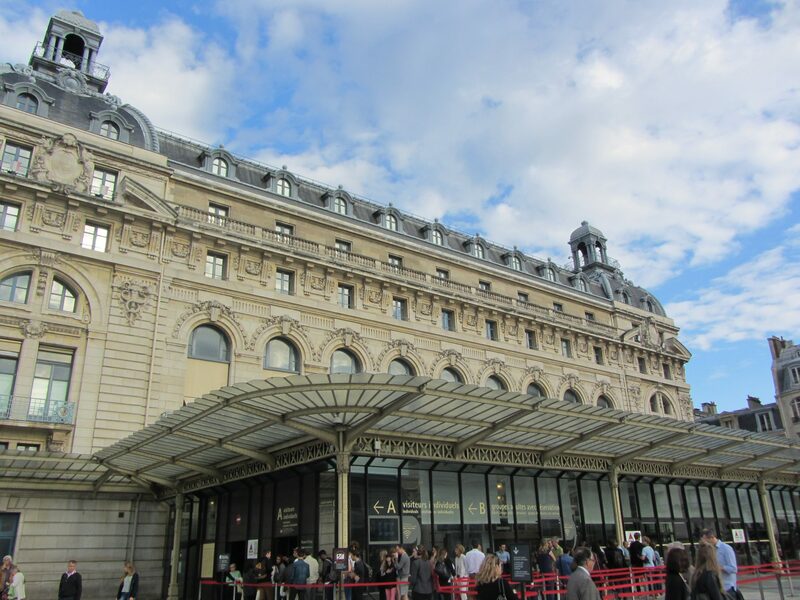 We then took the train from Amsterdam to Paris. We booked our tickets online with GoEuro (affiliate link) a few months before we left, for around $40 Euro each. The day we were leaving Amsterdam though, I confused the departure time up and we missed our train by like 1 minute. So, we had to buy new tickets to Paris. The price on that day, at the station, was approx. $200 Euro each. That is a HUGE price difference. Plus, most of the trains were already booked so we had to take the slower one. Prices are constantly changing on GoEuro so if you see a good price you might want to make a quick decision. We looked at prices one evening and they were different the next morning; one trip increased and one decreased. You can also get cheap flights with companies like Ryanair (some seriously cheap flights!). You do have to pay for everything with Ryanair though, including baggage. There are of course buses, car rentals and tours if you prefer one of those options. I’m sure you’ve heard of the Louvre. And it really is as amazing as you might think. 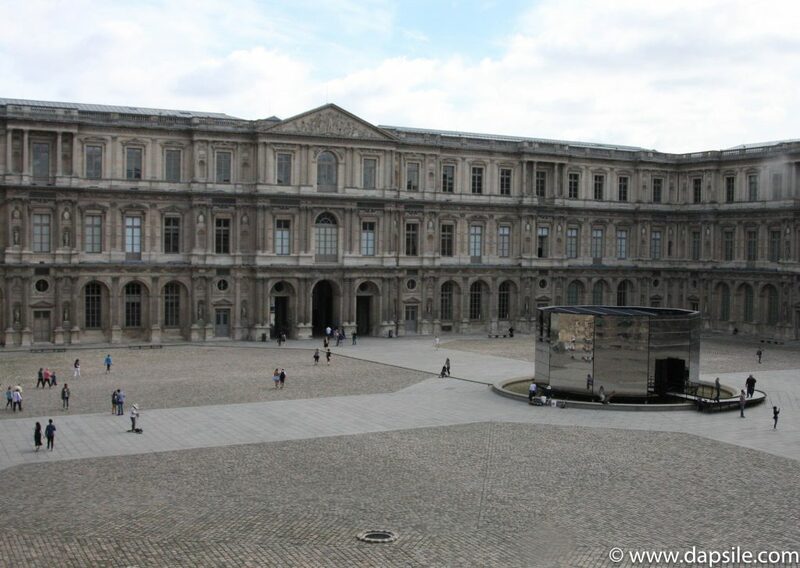 The Louvre is housed in a former grand palace that was once a royal residence. 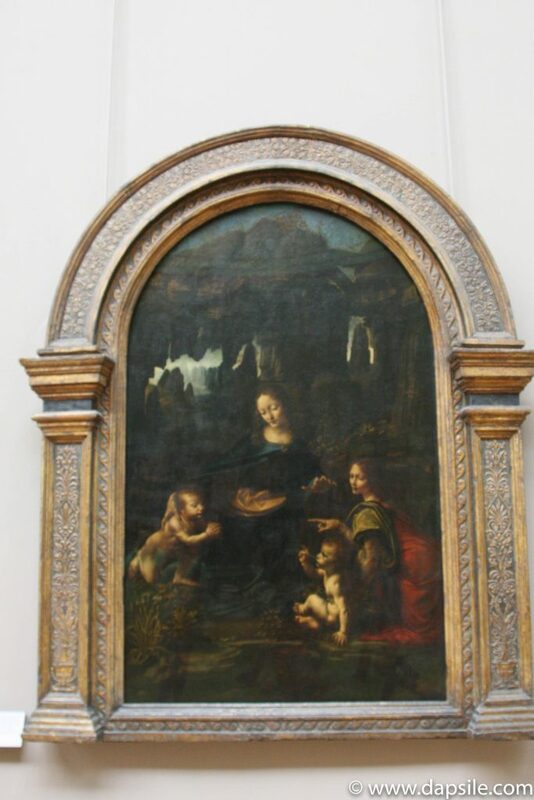 Oh yah, and it has Leonardo DaVinci’s Mona Lisa. 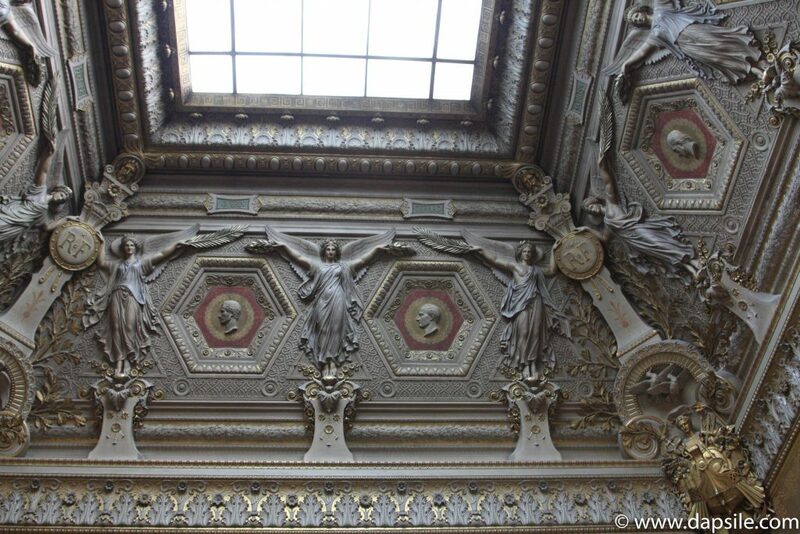 It is stunning in its architecture dating hundreds of years, and its grandioseness. 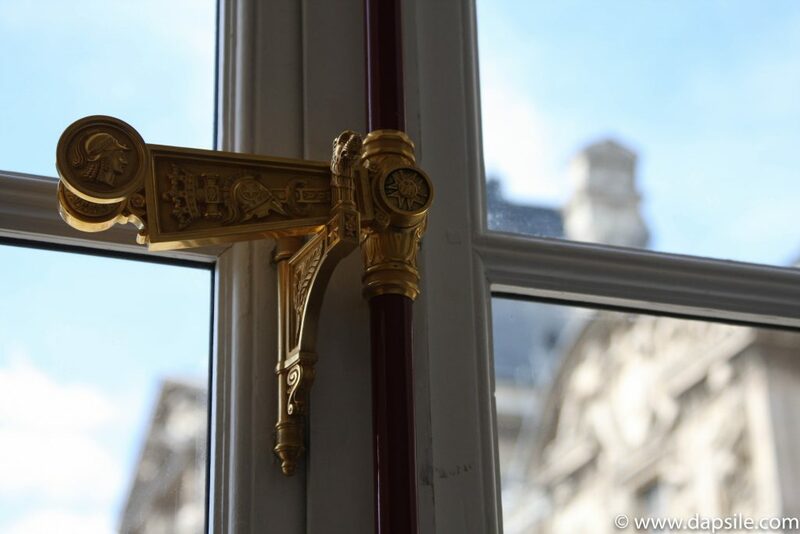 You can spend your entire day walking around a royal palace checking out the architecture. There are also historically decorated and furnished rooms, as well as all forms of art and artifacts on display, including even fashion. Something for everyone. I especially enjoyed all the statues and busts. I’m not sure if I have ever seen so many in one location before. 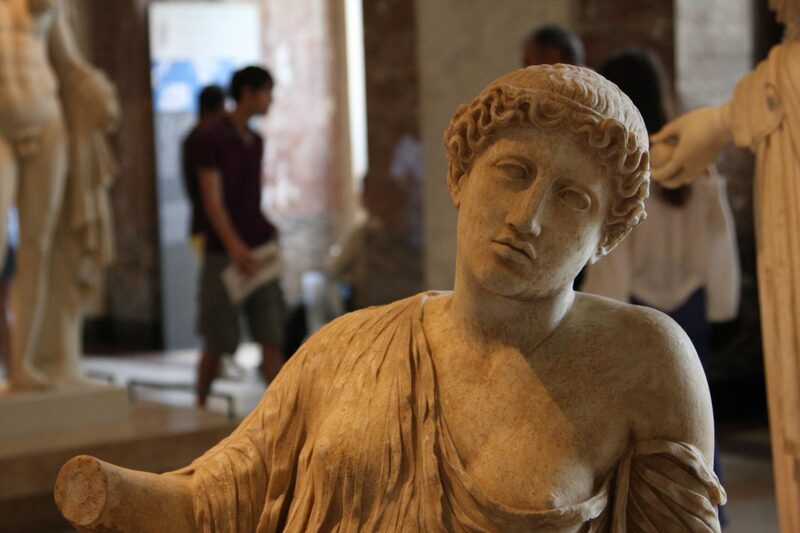 Among them were religious ones, Greek mythology, and a range of people from the past. 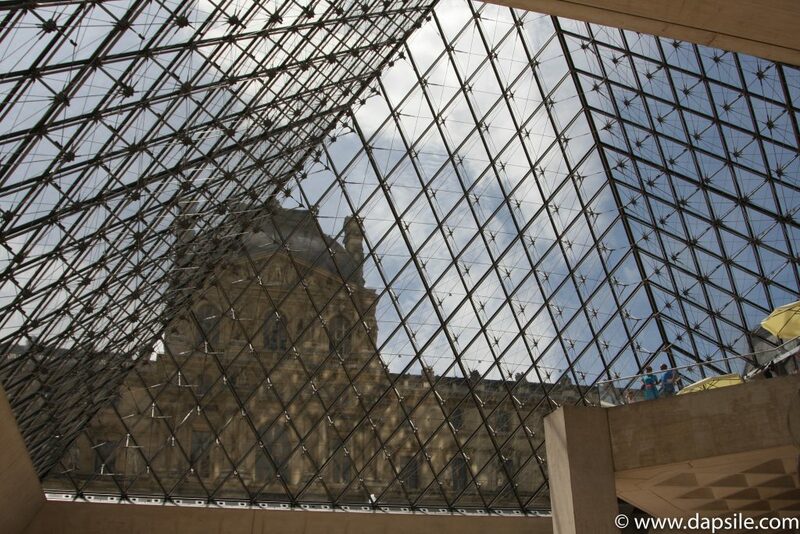 I’ve been to the Louvre twice and I still haven’t seen everything there is to see. Years ago, my brother wanted to go to Paris to see it. Someone told him you needed days to visit so he changed his plans. Don’t be like my brother. Yes there is heaps to see, and yes it would take you days to see everything, but don’t pass up the chance to spend some time there. It is worth a visit for even a few hours. 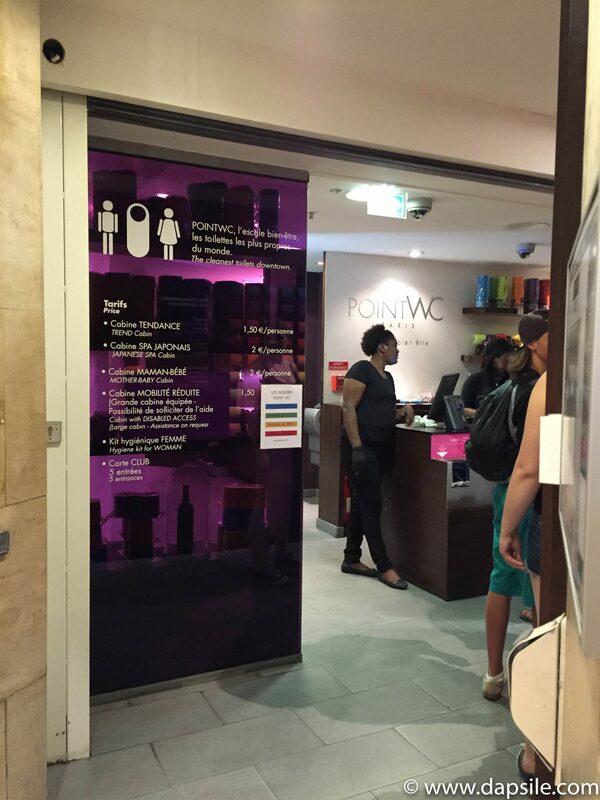 If, like me, you have a bathroom thing, there is an amazing, paid, public bathroom just outside the Louvre in the Carrousel du Louvre shopping mall. 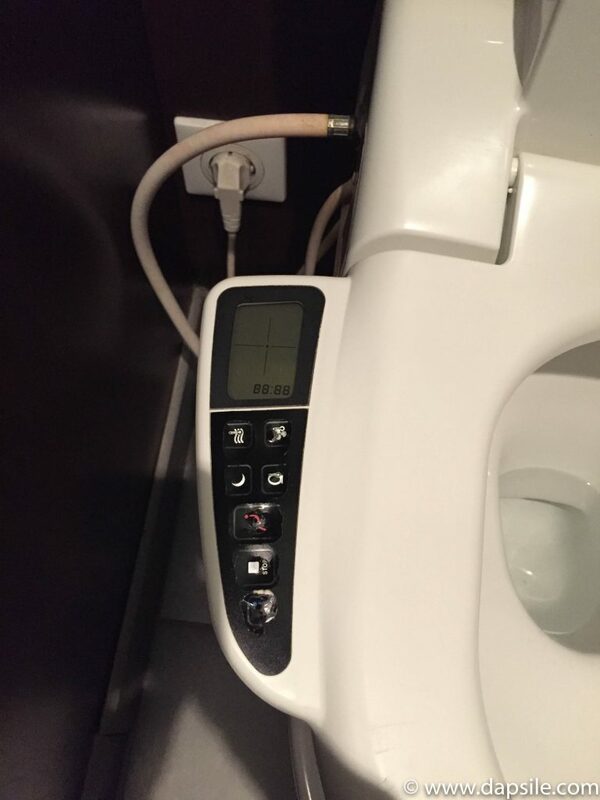 Point WC is part of 2theloo. They are clean, private, toilet facilities with a store. 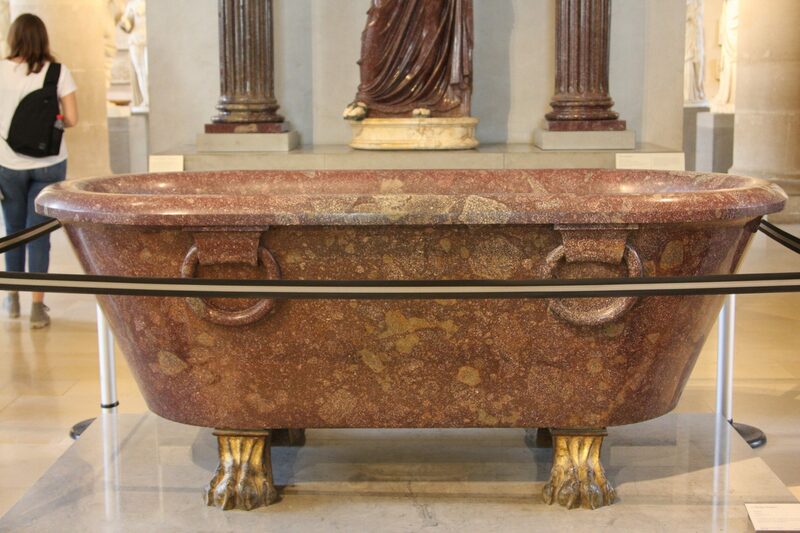 It is rather luxurious and not too expensive, depending on what you choose to pay for. Why not go in comfort and privacy, as well as enjoy a wash and dry. 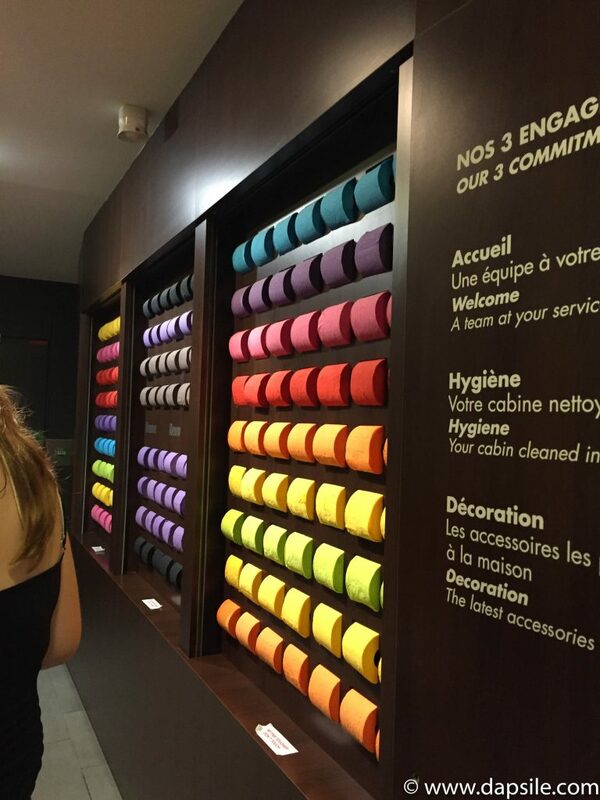 You can even buy coloured toilet paper and other products to take home with you. Including black toilet paper which does give a sense of mystery, in many ways. Can you imagine using this? 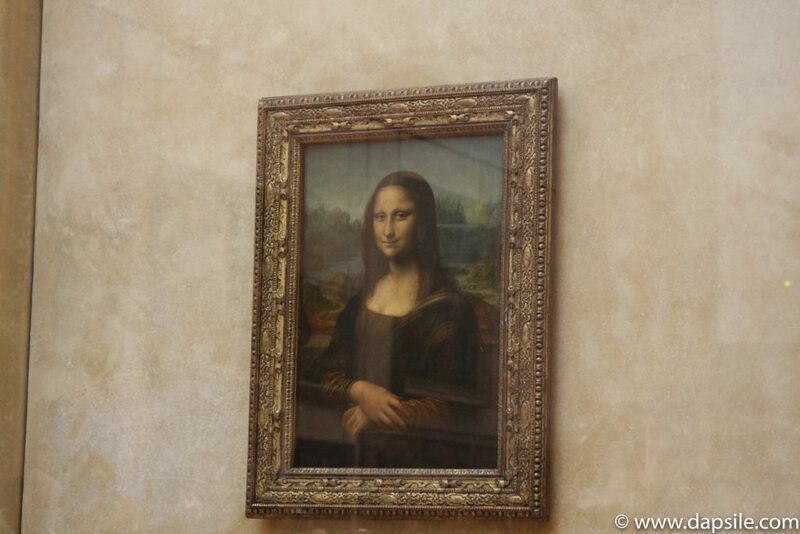 There are several locations of 2theloo in Paris and the world so you don’t have to worry about always heading back to the Louvre when you have to go. 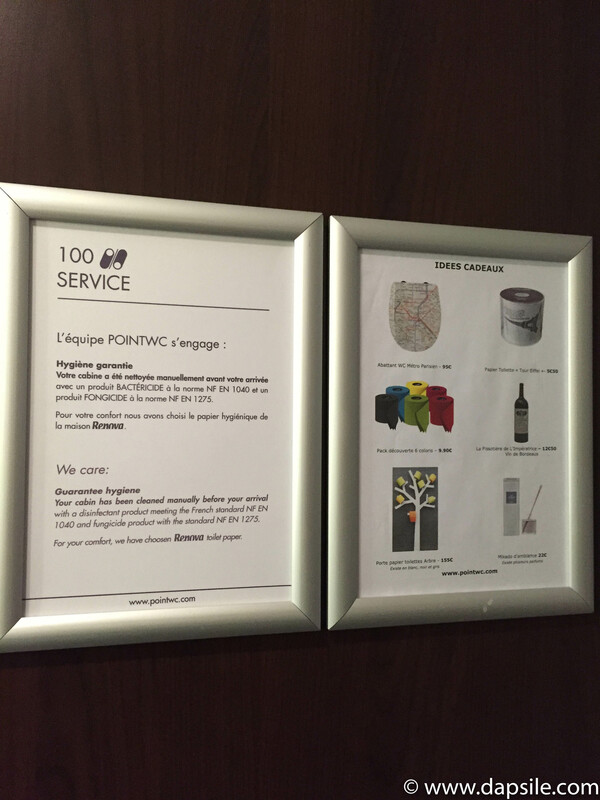 The facilities are cleaned after each person and each ‘room’ is designed to be spacious, private, and soundproof. I paid for the Japanese SPA. In the room I had a toilet, sink, mirror and plenty of space. 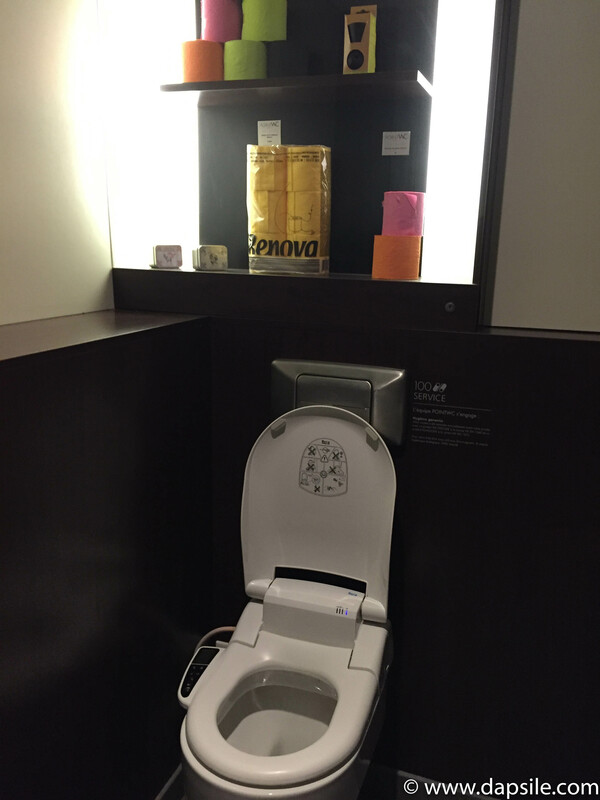 The toilet even offered a wash and dry. It was so much better than normal public washrooms. And such a great experience. 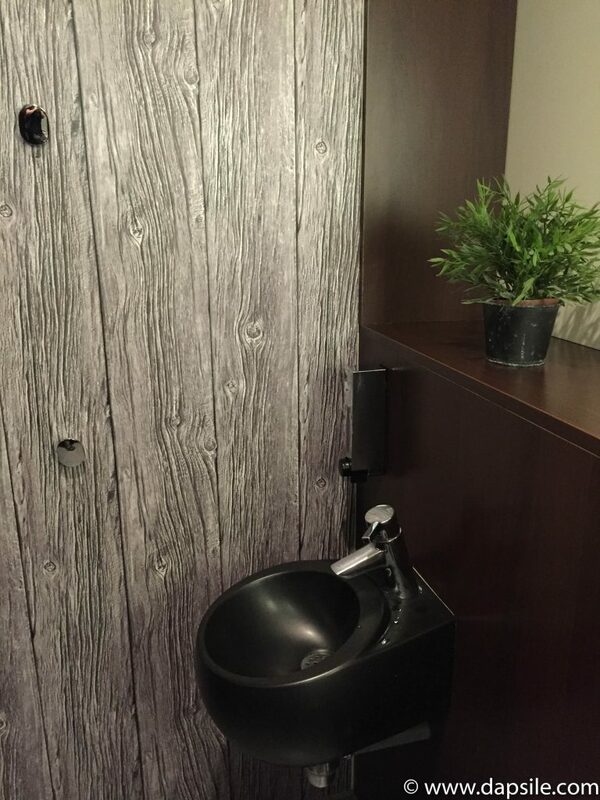 If you have a washroom thing. 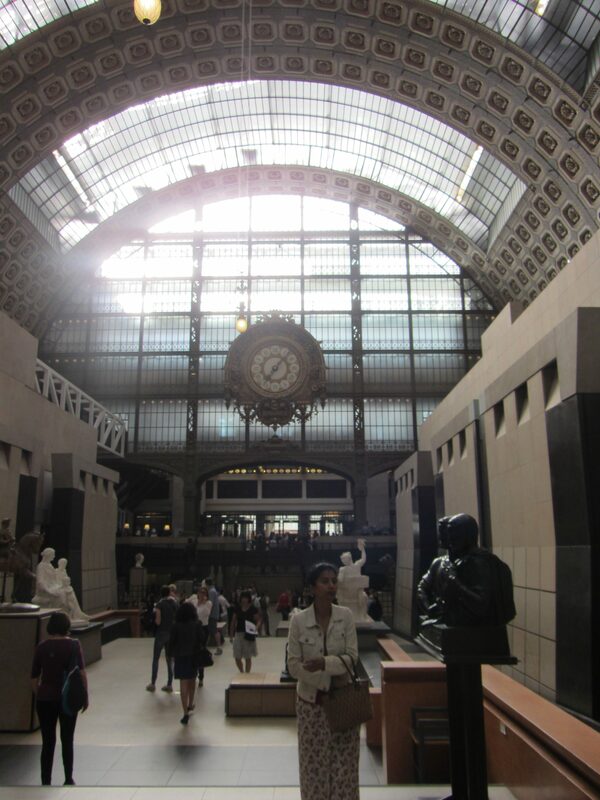 I am fortunate to have visited Paris two or three times previously, but I had never been to the Musee d’Orsay before. I liked this museum though. Not only is it a wonderful showcase of various forms of art but the entire building is stunning. 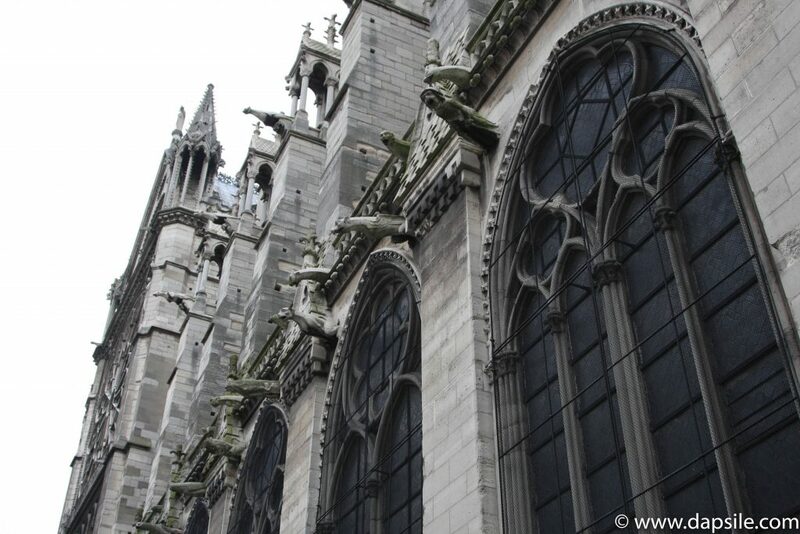 It is a historical piece of architectural art. 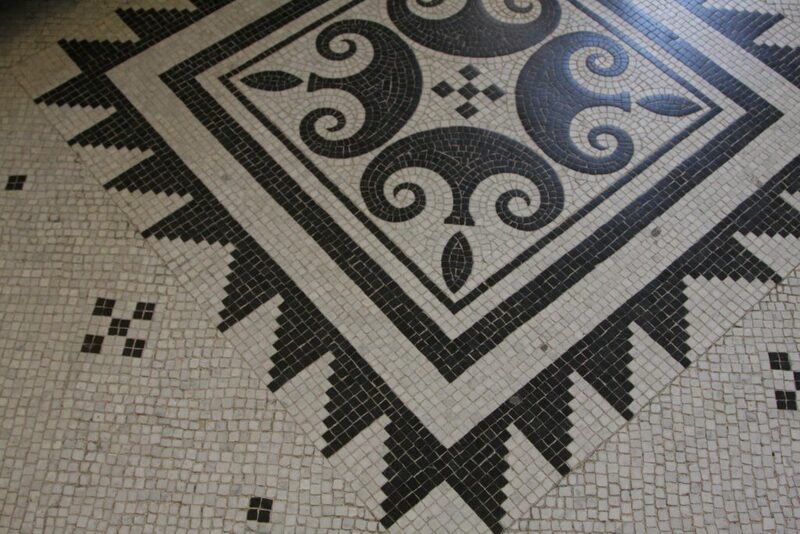 The museum is housed in an old train station and hotel that opened in 1900 in an aristocratic neighbourhood. The train station closed in 1939 though and then the hotel in 1973. The building was deemed historical and was repurposed, opening its doors as the museum in 1986. 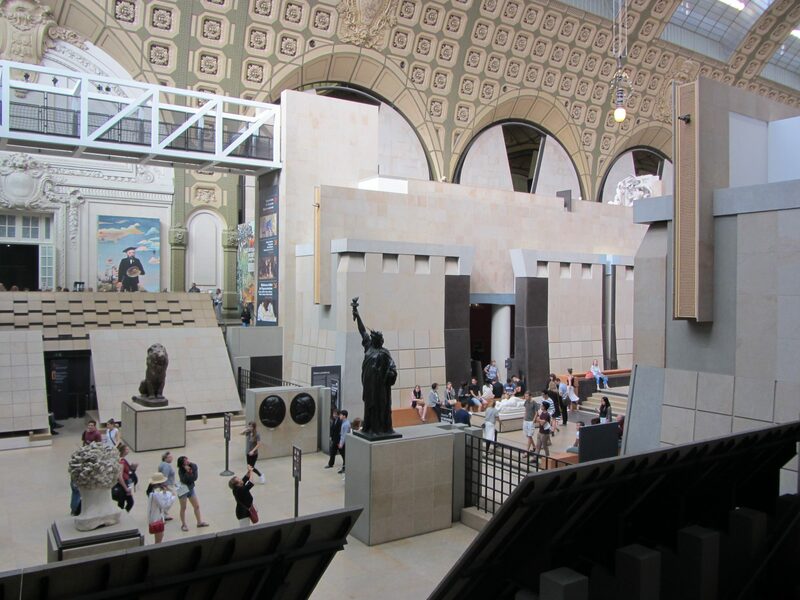 The large, main hall of the museum is still recognizable as the original area that once contained the train tracks with platforms. 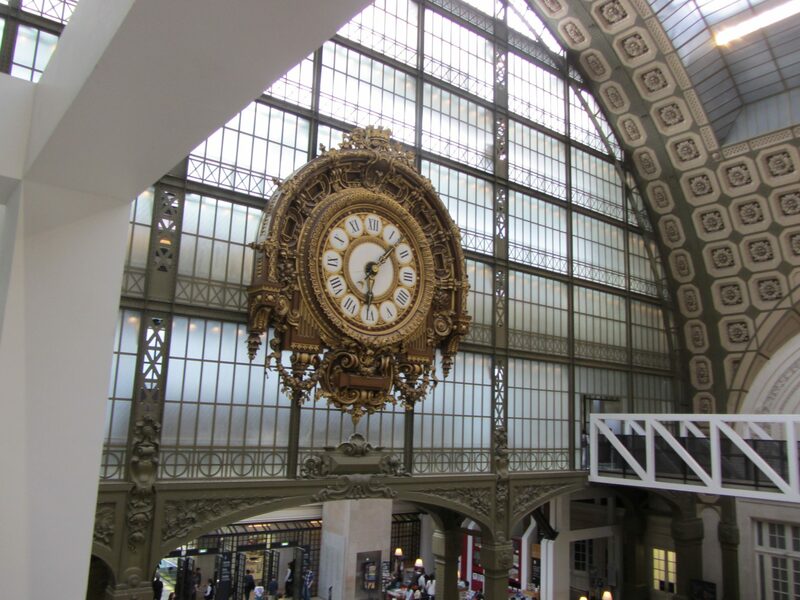 At one end there is also a large, windowed wall that contains a massive clock. 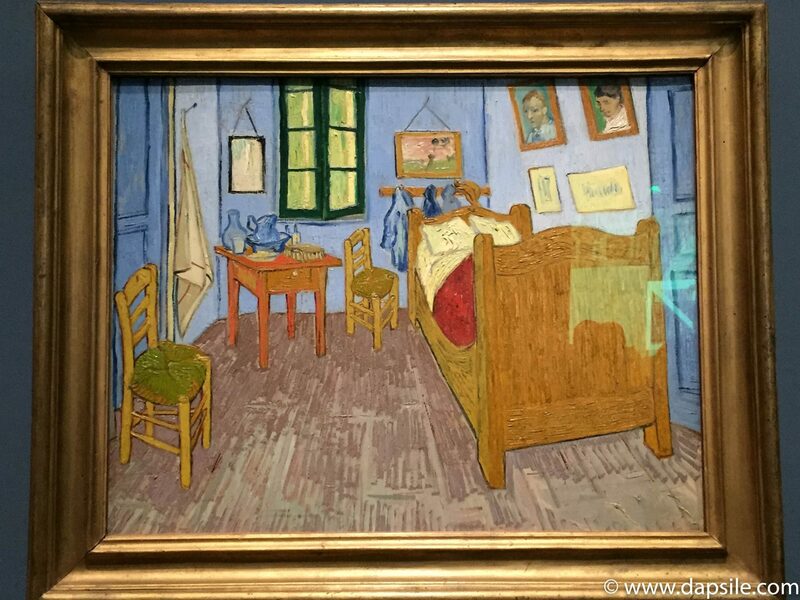 There were paintings of course, including several from Vincent van Gogh. This one was a ‘must see’ for my cousin Megan. She loved it. I on the other hand, found it creepy as f@%k. Which is probably why she liked it. It is an underground maze of tunnels and caverns in former quarries, where the walls are lined with the bones of long ago departed people. Yah, not just like a 100 people either, think more like the bones of over SIX MILLION people. That is a crazy amount of dead people bones. Cemeteries aren’t always what we think they are. 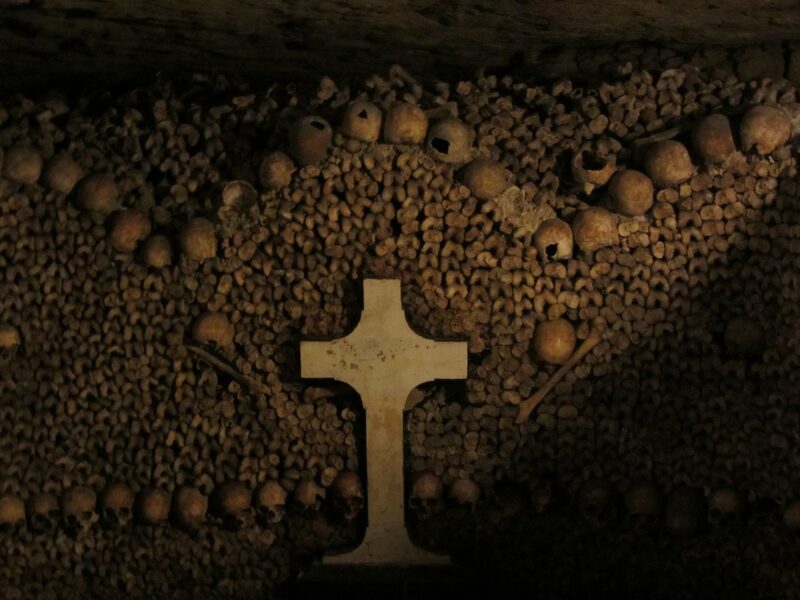 When you have one that has been used for hundreds of years, in a city that grows to the size of Paris, it consists of large mass graves that hold thousands of people each, near the centre of a city. It soon becomes over-populated. Because of overuse, there were bodies constantly in different stages of decomposition and sanitation became a big problem in the area. 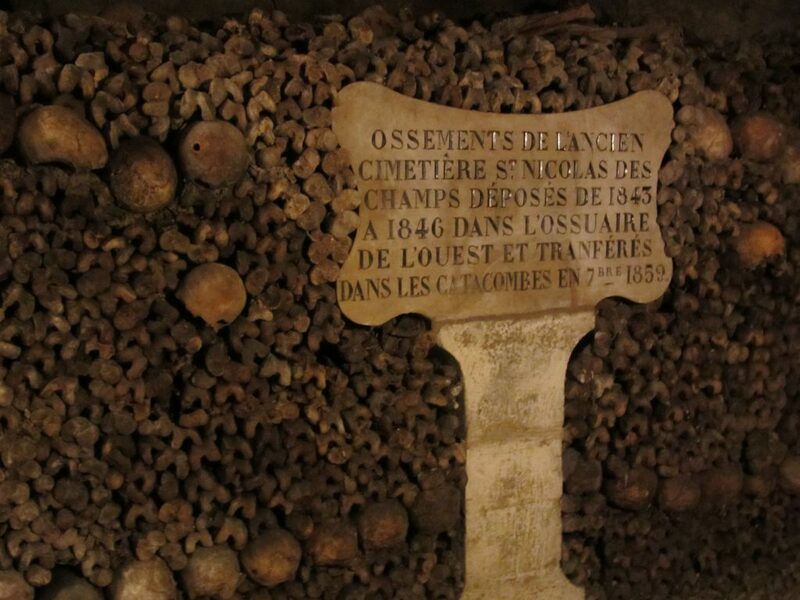 Apparently, in the 1700’s, the Paris cemeteries were overflowing to such an extent, they needed to relocate. 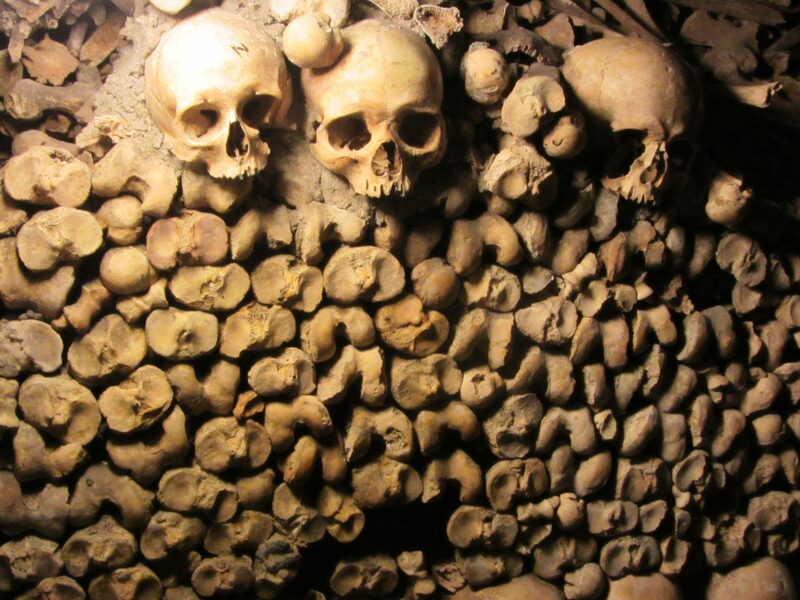 The bodies were exhumed and the bones were moved during the night to the catacombs. Back in the day, people were a lot less wasteful so any bodies that hadn’t completely decomposed, the mass of fat was collected and used for candles and…….soap. 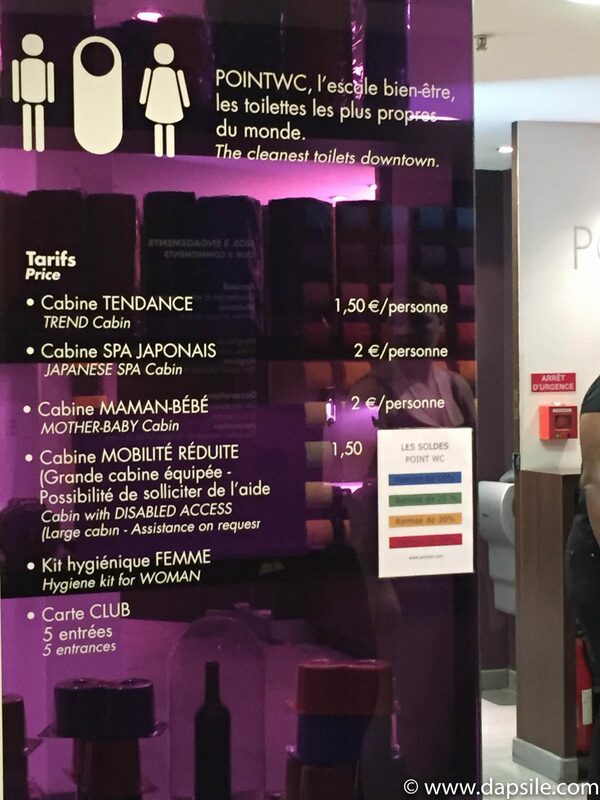 I guess soap, and the lack of, are two reasons France has excelled in creating amazing perfumes and other scented products. 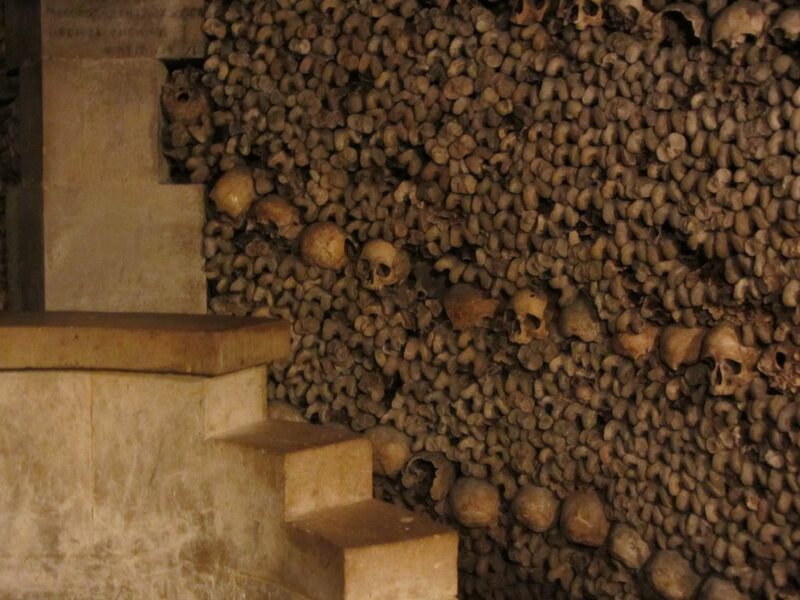 Opened to the public on and off since around 1815, even if you find all this creepy, you can’t help but be impressed by the organization and tightly laid out formation and patterns of the assortment of bones. I found the tunnels and caverns themselves to be quite interesting and there is such a large amount of them, people have been known to go missing. There is a route for visitors though so just don’t go wandering off. You have to be quite mobile to venture down. 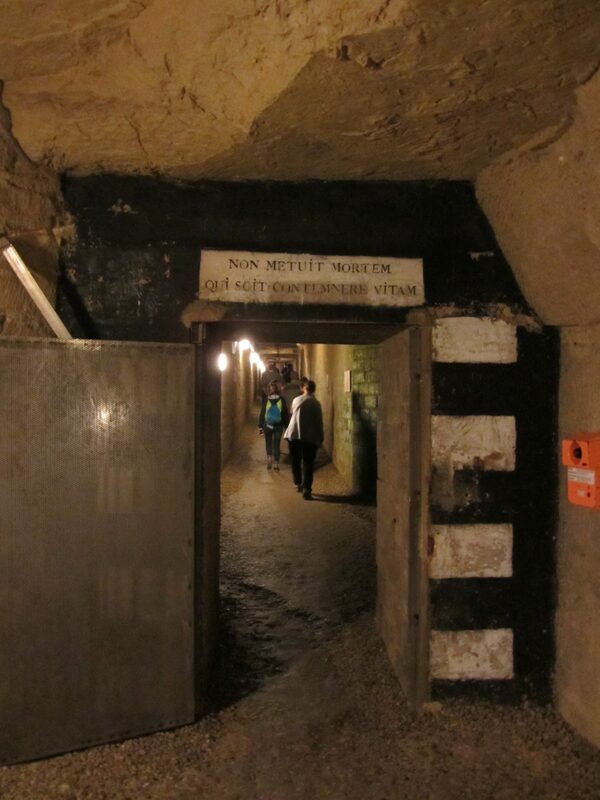 There are 130 stairs to go down and 83 to come back up, with about 1.5 km of walking for the tour. Also, the walkway is uneven and can be slippery because of dripping water. I did manage to rest on a few random empty chairs for security that I found, but otherwise there is nothing. There is lighting but because of its location, it is also rather dark. But in the summer, also cool. Only a certain amount of people are allowed in at once, and it is quite busy, so expect to stand in line for quite a while before entry. We went on a Sunday around 6:30–7 pm in June, and waited about 30-45 minutes. We also purchased our tickets online in advance which saved time, and another line-up, at the venue. 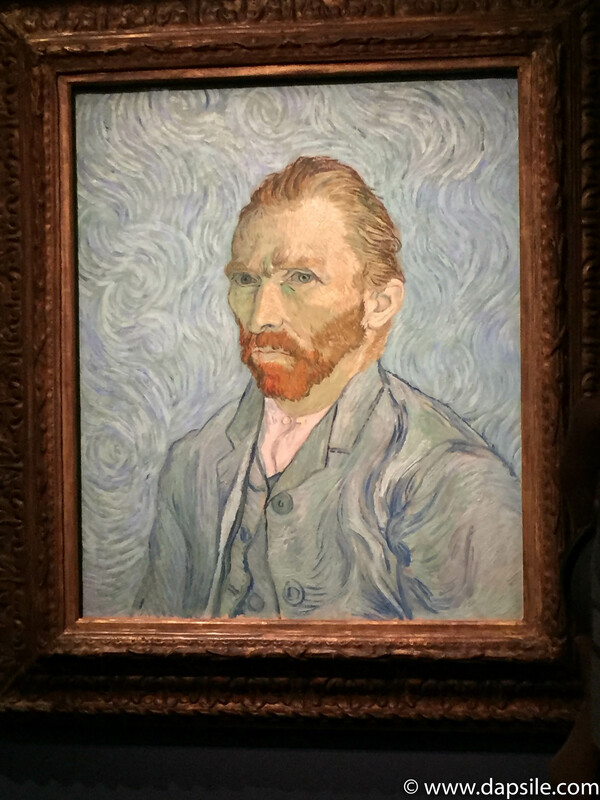 Not only did Megan thankfully share some of her pictures (above) of the Musee d’Orsay with me, because I was so sick that day and didn’t care about taking them, but she also took these pictures in the Paris Catacombs when I was too creeped out to take any. There are many ways to travel around Paris. You could rent a car, hire a taxi, take a Hop-On Hop-Off tour of the city, rent a bike, use the public transportation system, and walk. I’ve always found with most European cities, walking and public transportation are the two easiest and cheapest ways to get around and see the sites. I’ve also taken Hop-On Hop-Off tours because the cost includes a bus ride, with commentary, to a lot or all of the popular tourist sights. Bike rentals are located in several areas, which allow you an easier option to walking if you want to stay above ground and experience the ‘feel’ of the city. Public transportation is very affordable but you have to keep in mind that once you enter most stations, you still have to walk to the platform. Some walks are longer than others so if you think taking the underground won’t include walking, it does. Most of the city streets are cobblestones and the public transportation can be quite crowded so if you have luggage, taxis might be a preferred option for you. My more rugged Eagle Creek carry-on survived like a super-star though on both the cobblestones and the underground. Something to remember, most museum security won’t allow day packs, backpacks, or baggage in the museum. Smaller sized bags can be put into a locker if they are offered, but not all museums have these available. 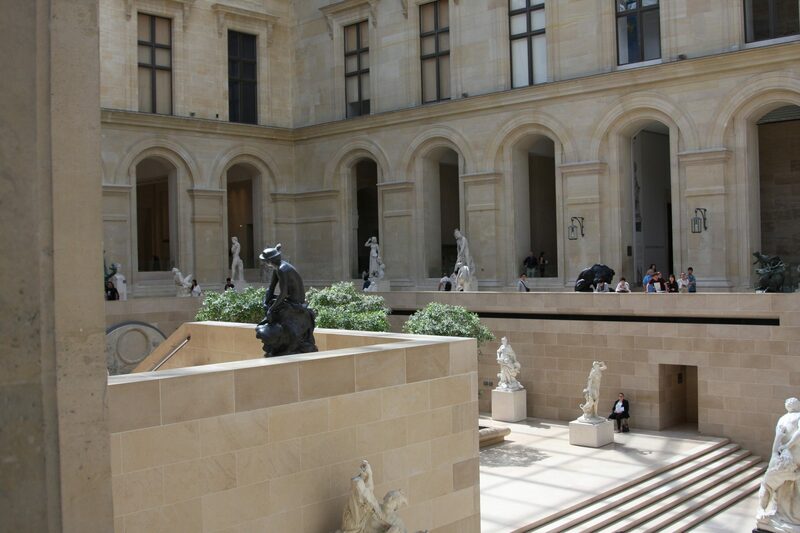 Tickets for most museums can be purchased in advance, online. It ends up saving you time and standing in two line-ups. One to buy a ticket and one to enter the museum. Even if you are not big on planning every detail of your trip, I highly recommend making a ‘Must See’ list and checking out the websites of each for opening times, etc before you leave. Most places will close at least one day during the week. Their opening hours also generally change depending on the day. This could have an impact on what you decide to do each day. Also, just to warn you, security really doesn’t like when you lean over ledges to look down below. Actually, I seem to get in trouble for doing this in different countries so it’s probably a good idea not to do this anywhere. Security tends to get angry easily. I’m sort of impressed they feel little old me could be a threat. Then I think of foreign countries, foreign languages, foreign laws, foreign jails, misunderstandings, and I get a bit worried. 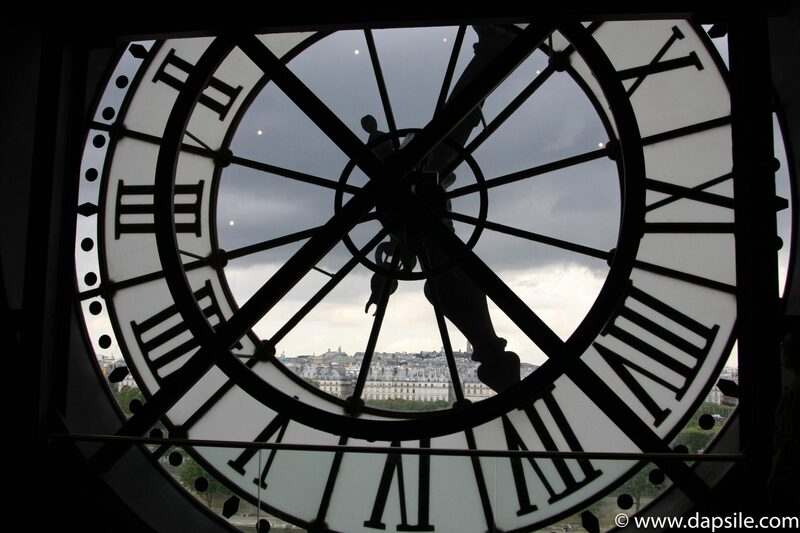 The previous times I was in Paris, I found it difficult to talk to people. I’m not great with languages but I remember some of my basic Canadian elementary school French. Canada is also a bilingual country so most labels on products we purchase are also in French. Unfortunatly that wasn’t enough to get by with and the citizens were not wanting to help out and speak English. You could tell they understood but they wanted you to speak their language, in their country. Fair enough. When we visited in 2016 though, English was spoken by heaps of people everywhere. I’m guessing it is because being part of the EU means you now have people from so many countries living and working all over. English is a common language for most people. We still greeted everyone with bonjour and never forgot to say merci, because we were in France, but we would always ask if they spoke English. Having English speaking people in Paris made travelling around, shopping, eating, etc so much easier for us. 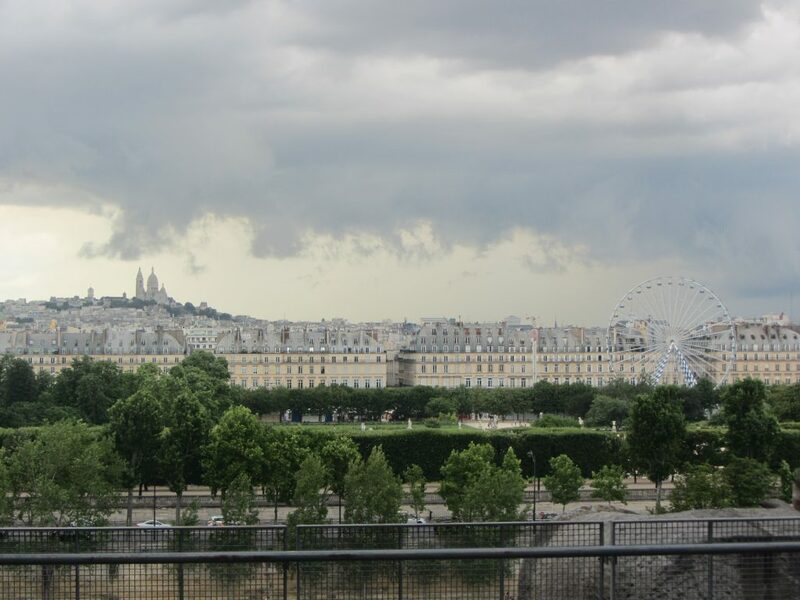 If you are looking for things to do in Paris that aren’t museums, we did experience some awesome things.